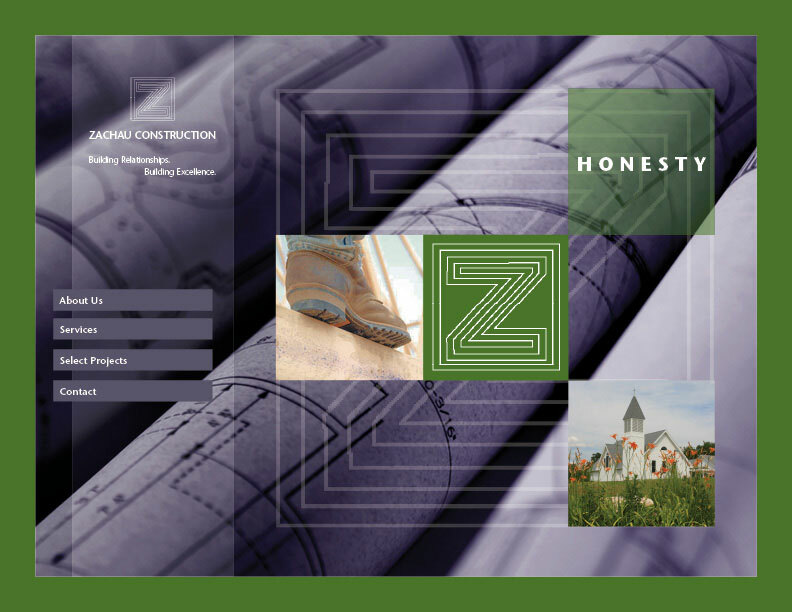 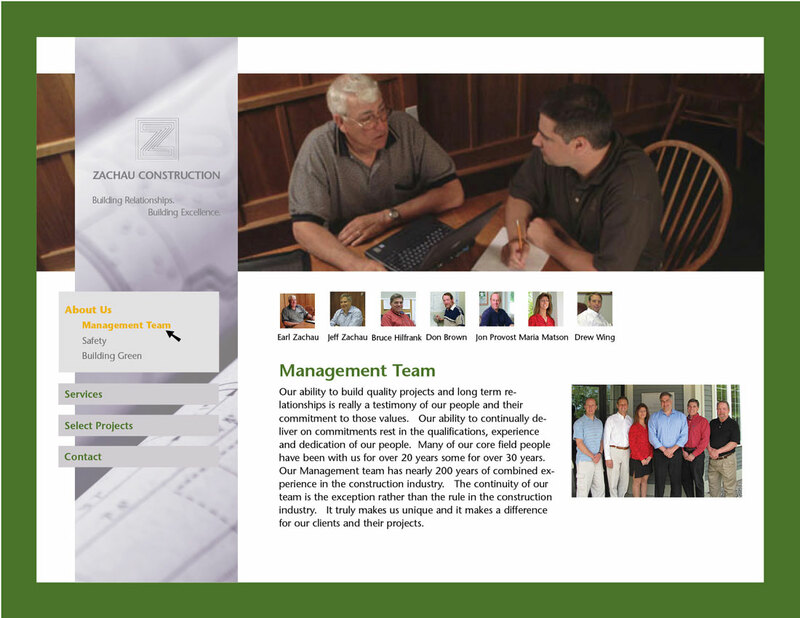 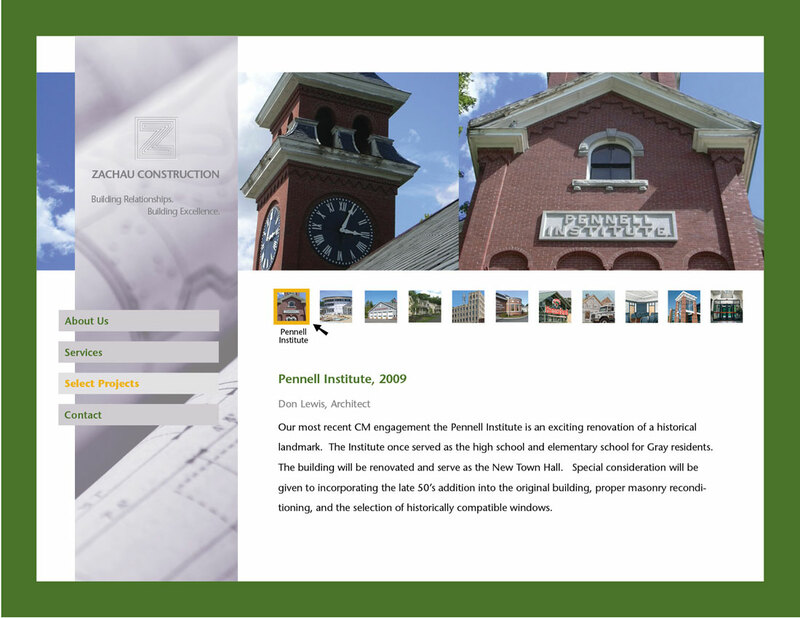 Zachau Construction needed a site that reflected their position as a premier commercial construction resource. 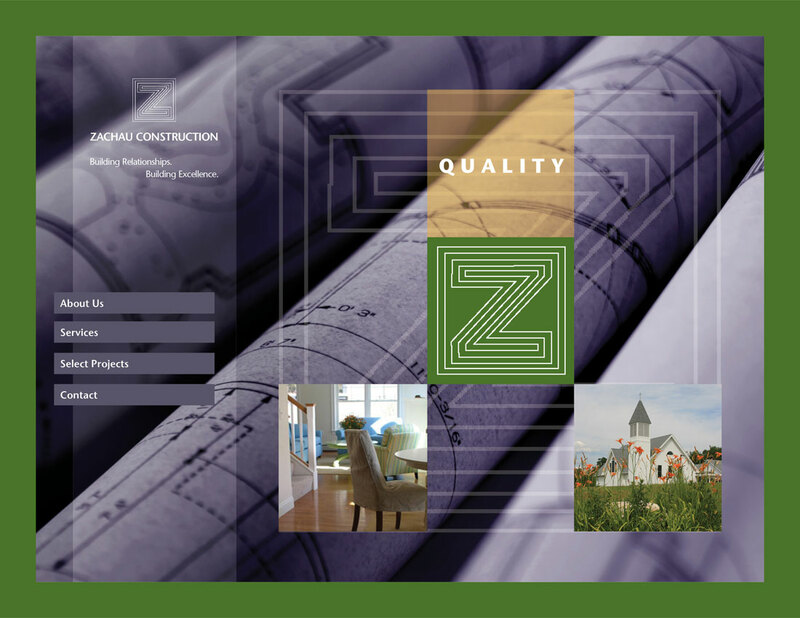 We used animation on the home page to showcase the company values, and integrated a graceful gallery of select projects. 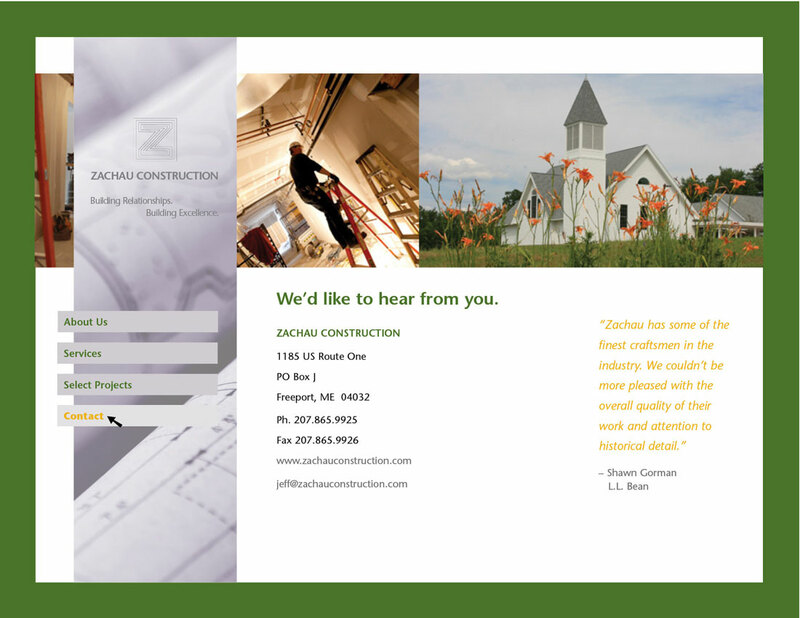 < See more of our work for Zachau Construction.